For decades, the common wisdom about losing weight has been that the best way to shed pounds is by eating fewer calories and getting more exercise. While this approach may give you short-term results, counting calories may not be the best strategy for maintaining your ideal weight and staying healthy. As a long-term plan for staying healthy and keeping off excess weight, counting calories is flawed. Instead, you should make the available nutrients in your food a priority for feeling healthy, not just counting calories. Calories are a Unit of Measurement, but Nutrients are a Measurement of Health. Basically, a calorie is a unit of measurement. It is defined as the amount of energy needed to heat a gram of water through one degree Celsius, and it gives us an idea of how much potential energy is contained in different kinds of food. This translates into telling us how much energy the body is likely to receive from a piece of food. Counting calories alone for weight loss however, will not tell us the nutrient content in the food, which is all the body is really interested in. So it’s not enough information to make a decision of the real value of the food you’re looking at eating. Calorie counting does not tell us the nutritional density of that food, the quality of those nutrients, or how many of them our bodies are able to digest and utilize. For example, we can look at and evaluate two different meals that have the same calorie count. If we put a candy bar next to a meal of chicken and vegetables and assume that each is around 600 calories, just the number of calories in each food doesn’t yield useful information about which of the options would be a better choice to eat. The calorie count will not tell us anything about the quality of the nutrients in the food, either. Foods that your body can either burn immediately for energy or store as fat, but have no nutritional value contain what we know as “empty calories”. We find them in refined grain products like white bread, cake, and cookies. Your body knows right away how nutritious any given food is when you eat it. It starts to digest and break down the food as it’s eaten. Our bodies will digest food with empty calories as quickly as possible to move them out of our system. So this results in hunger, even after you a full meal. Nutritionally dense foods are recognized as such and are therefore digested more slowly. So they keep your appetite at bay and keep you from feeling like you need more food soon after eating. Calorie-counting regimens make it seem as if foods with equal calories have the same value to the body by emphasizing the amount of calories instead of nutritional composition. Most of us realize that a salad is healthier for us than a pastry. So exactly why is it that two foods with the same number of calories do not offer similar nutritional benefit? The nutritional value and density of the foods is the most important factor to look at. “Empty Calorie” foods and nutrient-dense foods are not the same. The calories in the candy bar are empty calories. They have no nutritional value to the body whatsoever and will not provide the vitamins, mineral, trace minerals, or other elements that the body wants from the food you give it. So the body would only take the calories from the candy bar and burn the sugars for quick fuel if needed in that moment, or store them as fat. The meal with the veggies and chicken is more nutrient-dense than the candy bar and your body knows how to benefit from ingesting those nutrients. It can take those calories from the chicken and the vegetables and put them to good use because it recognizes their value. When your body detects useful calories in nutrient-dense foods it processes those calories more efficiently by putting the nutrients to good use. The nutrients found in nutrient-dense foods will benefit your body by maintaining energy levels and an efficient metabolism. 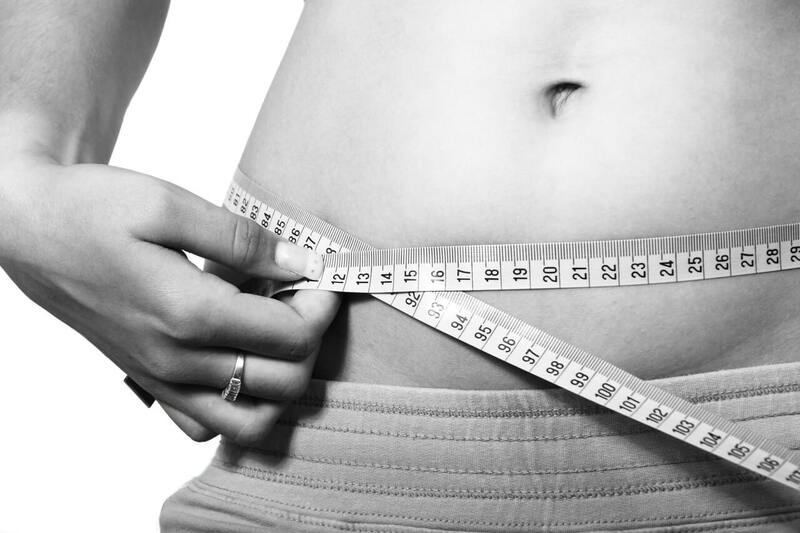 This means that you can keep off excess weight and feel more healthy in general. So, when we shift our focus away from merely counting calories and onto making sure we are receiving enough nutrients in our food and supplements, our bodies will thank us by functioning well and giving us decades of healthy life. Read more about nutrition content of fruits and vegetables here.